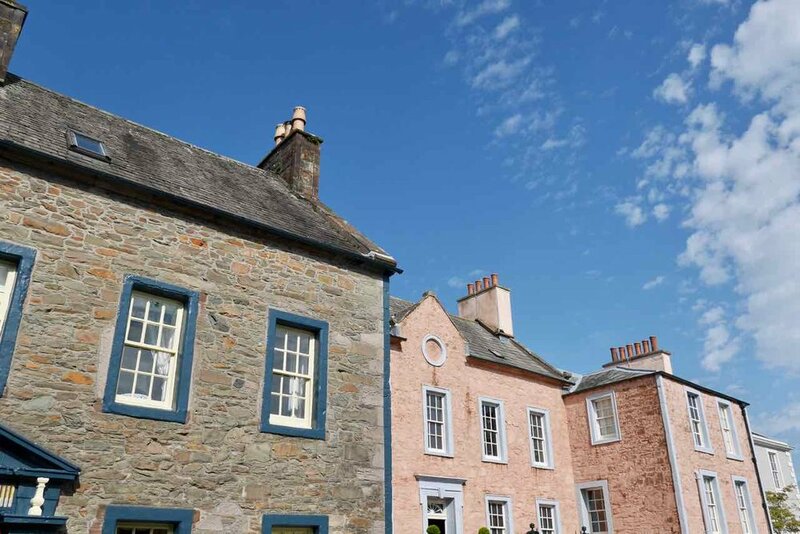 Two self-catering spacious townhouses in the heart of the delightful Scottish town of Kirkcudbright in Galloway. The perfect place to stay whilst visiting this former artists’ colony and provide an excellent base for exploring all that this beautiful corner of south-west Scotland has to offer. Take a stroll, relax and take time to enjoy the artist's town. This is your base to visit Galloway - Go for a ride (bike rental can be arranged) or walk and explore the quiet beauty of the Solway Coast and Kirkcudbright bay. Slow down and step back in time a little.